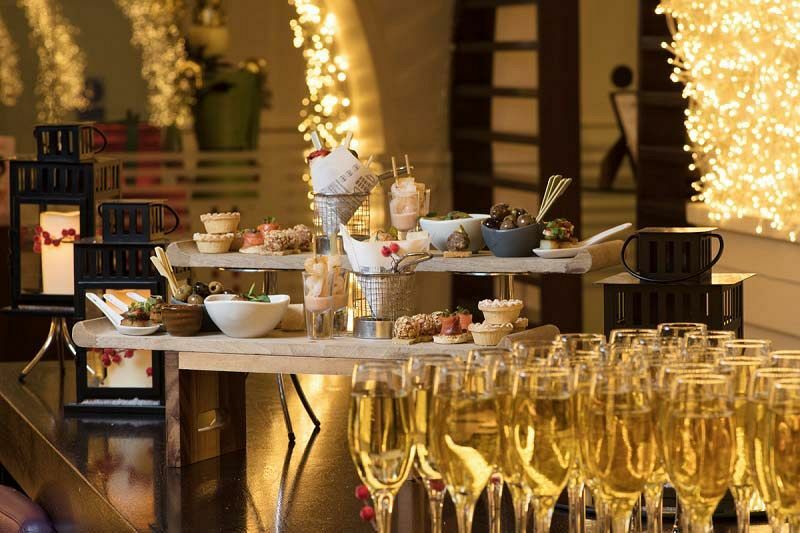 Nothing says Christmas like a traditional mouth-watering lunch, and if you’re looking for a top venue along Edinburgh’s Royal Mile, then we’ve got just the place for you and your team. 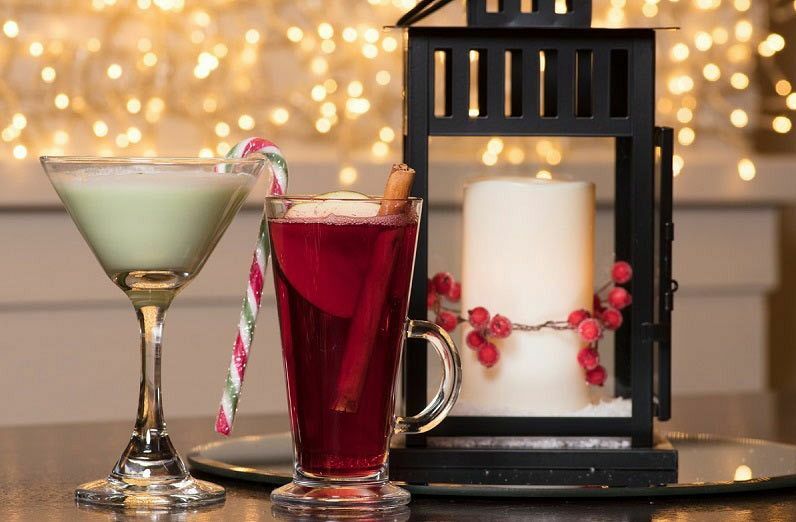 This excellent package will provide everything you could possibly want to experience a memorable festive celebration that combines delicious food, drink and great company! On the day of your festive lunch, make your way to the venue where you’ll receive a warm welcome from the friendly team, who will show you to your private table in the function room. You’ll start off the celebrations with a tasty chilled welcome drink to get into the spirit of things. 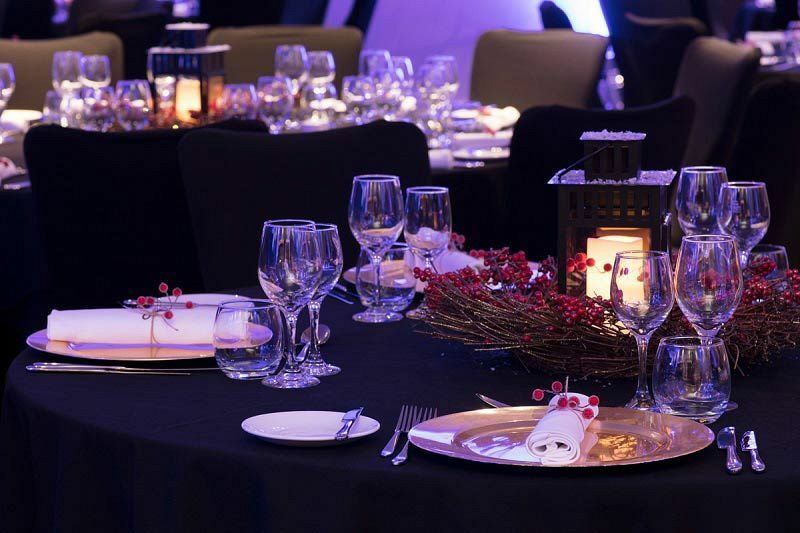 Catch up with your colleagues seated around the table and admire the stunning festive décor of the room as you await your sumptuous festive feast. You’ll indulge in three fabulous courses which have prepared onsite by the excellent hospitality team which will delight with every bite. Whether you want to keep things traditional with class turkey, or mix things up with a fish or vegetarian dish, there will be something here on the menu that everyone will love. The dining experience concludes with freshly brewed tea, coffee and mince pies. Round off the working year with a delicious festive feast with your team and let those workplace stresses melt away! Send an enquiry through to this great venue today to book your places!